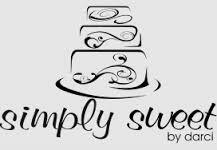 Simply Sweet is now located at our Event Planning Center at 1416 Juan Tabo in NE Albuquerque. 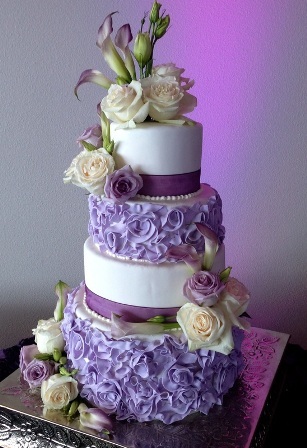 You can order flowers and wedding cakes at the same time. 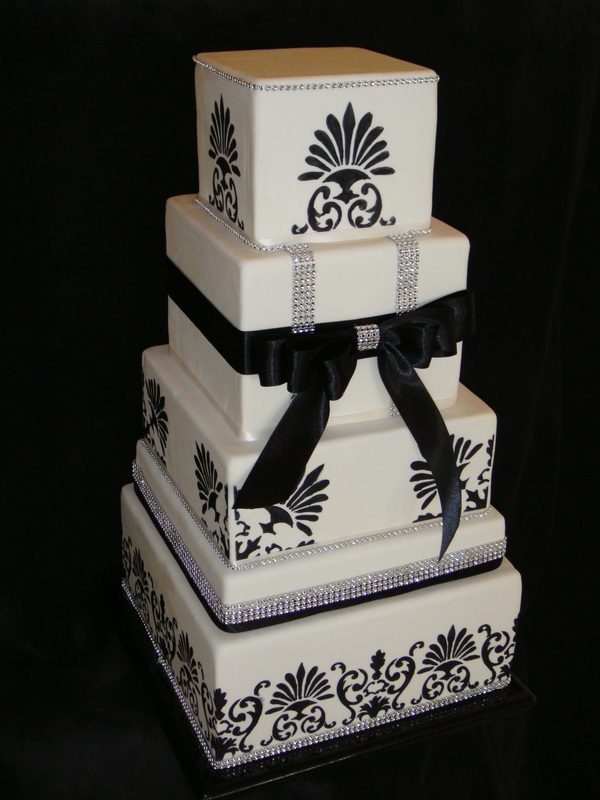 Simply Sweet by Darci is a small Albuquerque-based business focused on providing the finest specialty cakes, desserts, and showpieces for the most discriminating clients. 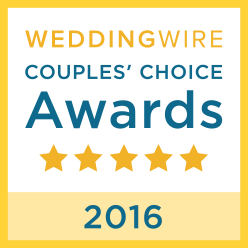 As well as wedding cakes, Simply Sweet caters to individuals looking for that perfect wedding cake, businesses in need of a dessert buffet for a VIP event, and restaurants that want a distinctive dessert menu for every season. Each item is personally constructed by award winning pastry chef, Darci Rochau, through a free consultation and one-on-one tasting with the client. When style and flavor matter, let Simply Sweet be your personal pastry chef. 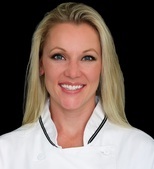 Born and raised in Albuquerque, New Mexico, Chef Darci Rochau has a degree in baking and pastry arts from New York’s Culinary Institute of America. She spent nine years designing and executing dessert menus at some of the best restaurants in the southwest and was the first woman in the kitchen of the world-renowned Picasso Restaurant in Las Vegas, NV. 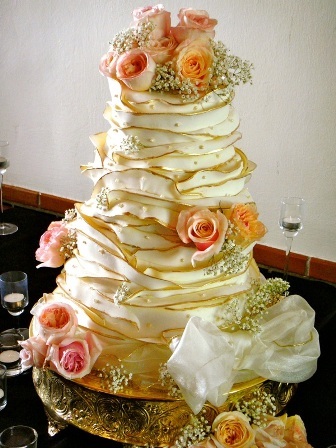 Chef Darci has extensive management experience as the head pastry chef at the Hyatt Regency Tamaya Resort and Spa. 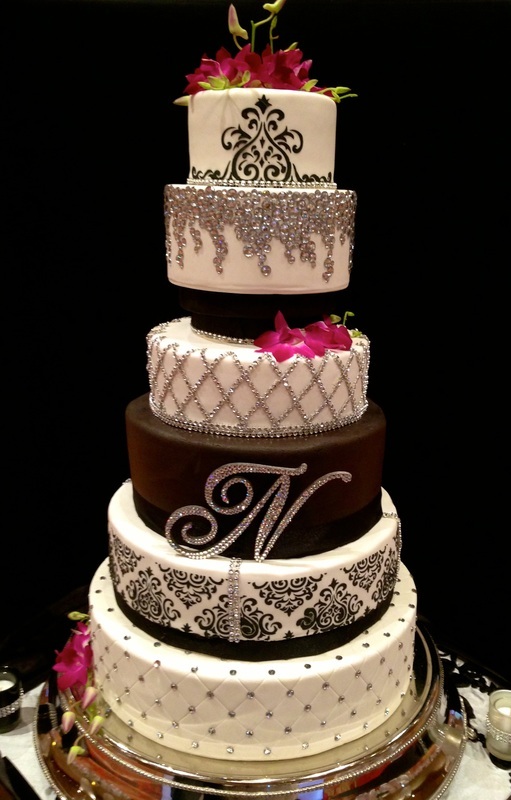 While there, she was responsible for the design and execution of dessert menus for restaurants and banquets as well as the production of wedding cakes and showpieces for special events. Chef Darci describes her creations as “simplistic, yet clean and elegant”. Simple ingredients appeal to her and she believes that the best results are created from few ingredients combined to make flavorful things.